We have a dedicated team, we alway maintain the market and customer demand agility, in the use of new technologies, also have enough flexibility and innovation.The Intelligent Secure Touch Switch is one of the smart hotel switch products. 8008 series touch switch is specially designed for hotel room intelligent light and mirror, with reliable performance, easy installation, high sensitivity, and big output power. 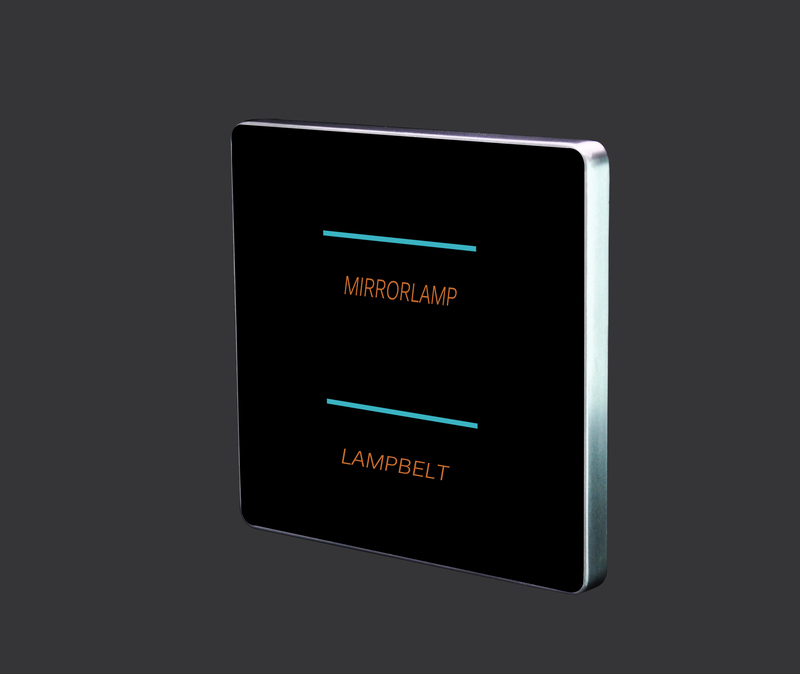 Suitable for different kinds of mirror and lights and other electrical appliance control. 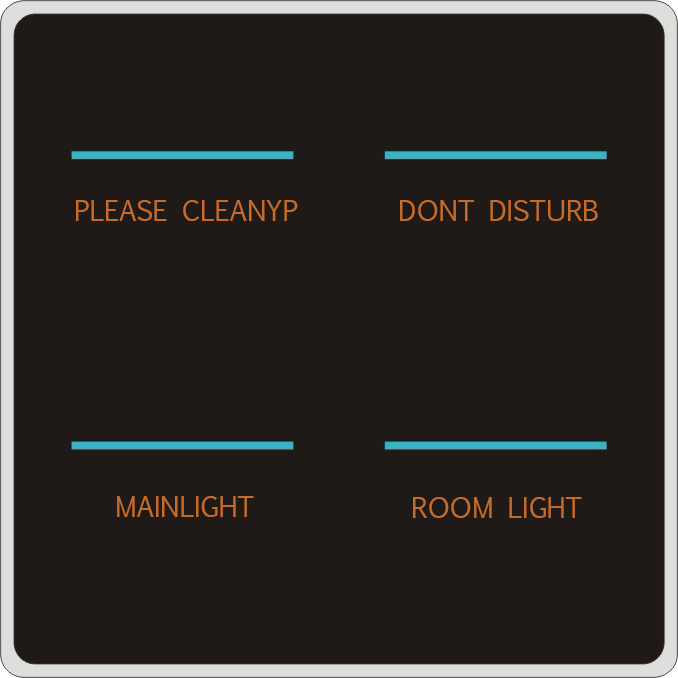 On the touch switch, there's backlight, the backlight and the touch switch is a integral, When the power and switch connected, power's on, the backlight in the switch is light, When the backlight is long on, you can turn off the backlight by pressing/touching the button. 2. Professional manufacturer. Welcome to contact us. 4. High quality, fashion design, reasonable & competitive price, fast lead time . We accept: WU, PP, PAYPAL . New project Tooling: 50% to confirm order, 50% balance payment when tooling finished. 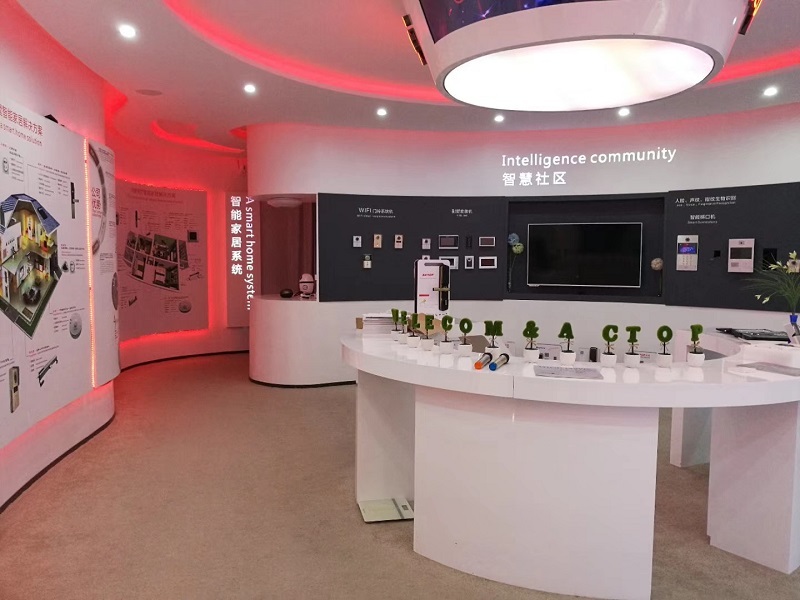 ACTOP---Shenzhen Zhuohao Intelligent Electronic Development Co., Ltd. is a new and high technology company specializing in the R & D and manufacture of security products, smart home, hotel control system etc, which is established since 2007. Approved BSCI and QMS in 2012. "Professional, Integrity, Service, Efficiency" is business culture of our company! Quality First is the important element we exist and develop. ACTOP has professional technical development team, software and hardware Engineers. From product housing design, software programm, R & D, mould-opening, quality-control, production to packing, we do them all in-house. We have enough capacity to do your O E M / O D M orders ! ACTOP supply smart home products, WiFi doorbell, IP video door phone, Peephole door viewer, smart home and hotel room automation, RCU, hotel switches etc. 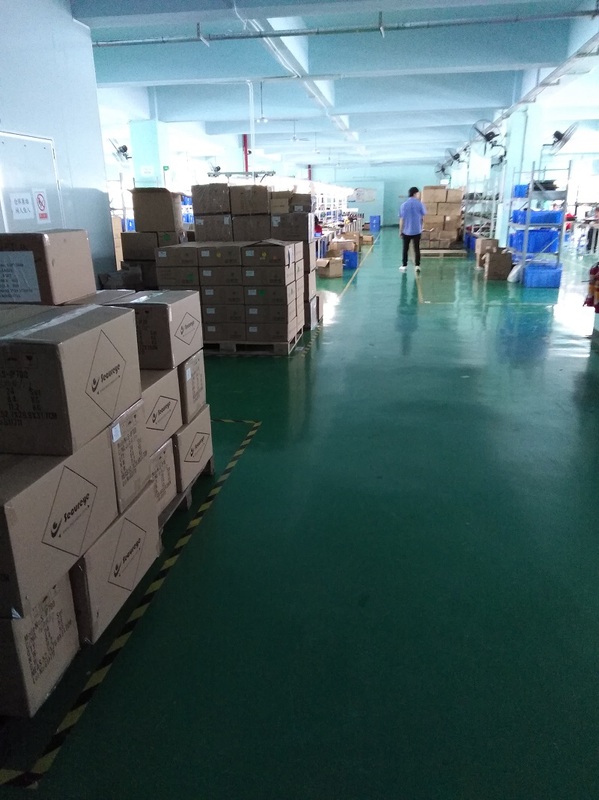 The products already approved by FCC, CE and match the RoHS & WEEE, CPSIA directive, widely exported to over 60 countries and 200 regions across Europe, Asia, North&South America. Welcome to visit ACTOP and choose ACTOP products! Cooperate together to create a better life! 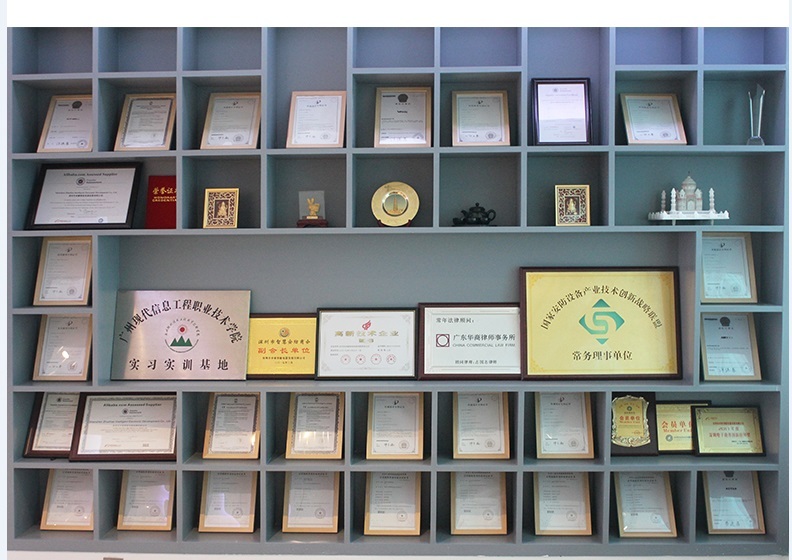 Company Name: Shenzhen Zhuohao Intelligent Electronic Development Co., Ltd.